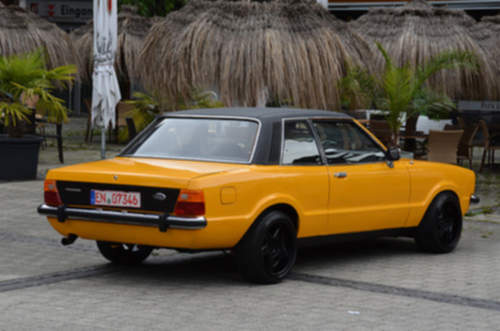 Tradebit merchants are proud to offer auto service repair manuals for your Ford Taunus - download your manual now! Ford’s list of cars includes the 2009 Ford Ranger and the 1955 Puma 1100. Learn how to keep your Taunus in prime condition with a Taunus manual. Tradebit has a large inventory of auto manuals from Ford, for just about all years and models.